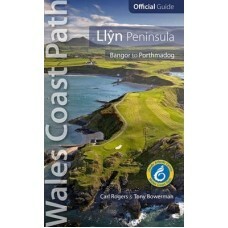 Llŷn Coastal Path The Llŷn Coastal Path is one of the great walks in Britain. 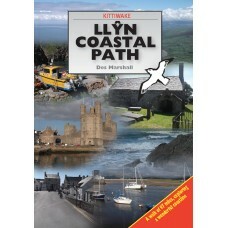 A fit walker will be able to complete it in a week without much difficulty. 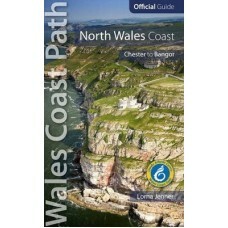 Although a good percentage of the route is ..
Wales Coast Path North Wales Coast Chester to Bangor One of seven Official Guides to the Wales Coast Path. 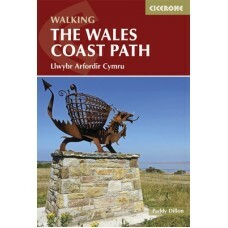 Walking the North Wales Coast will surprise and delight. 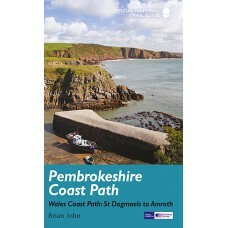 The coast has been justi..
Wales Coast Path Llŷn Peninsula Bangor to Porthmadog One of seven Official Guides to the Wales Coast Path. 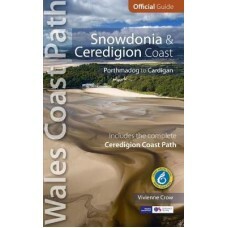 The 110 mile/180km long Llŷn Peninsula section of the Wales Coast Path passes thr..
Wales Coast Path Snowdonia & Ceredigion Coast Porthmadog to Cardigan One of seven Official Guides to the Wales Coast Path. 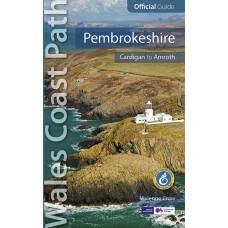 The Snowdonia & Ceredigion Coast probably offers a more d..
Wales Coast Path Carmarthen Bay & Gower Tenby to Swansea One of seven Official Guides to the Wales Coast Path. 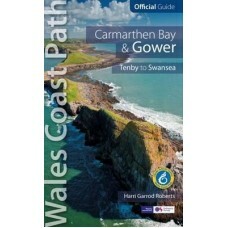 The Carmarthen Bay and Gower section of the Wales Coast Path runs for 120..
Wales Coast Path South Wales Coast Swansea to Chepstow One of seven Official Guides to the Wales Coast Path. 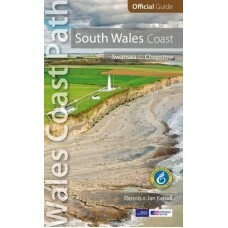 The 115 mile/185km long South Wales Coast section of the Wales Coast Path runs .. 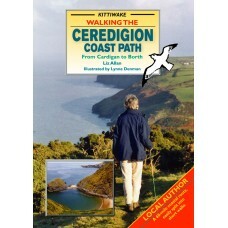 Walking the Ceredigion Coastal Path A new 60-mile coastal route, easily divided into shorter day walks. 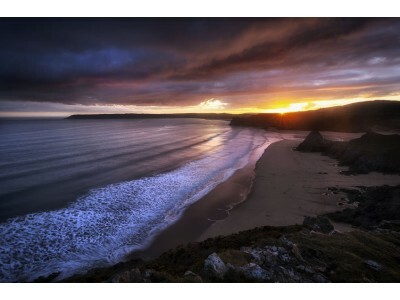 Beautifully walks. 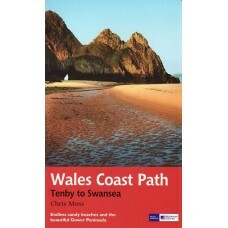 ..
Wales Coast Path | Tenby to Swansea Endless sandy beaches and the beautiful Gower Peninsula In May 2012 the Wales Coast Path opened up for walkers a continuous footpath of 870 miles (1,400km) from..